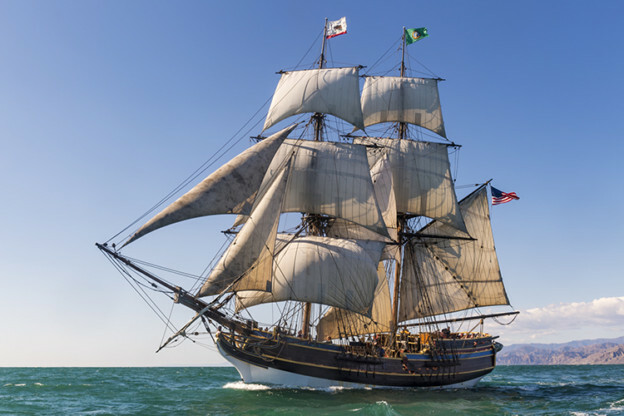 The Coos Bay Downtown Association is excited to announce the tall ships Lady Washington and Hawaiian Chieftain are scheduled to visit the Official Tall Ship Port of Coos Bay! 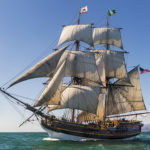 We anticipate that they will arrive in the Bay on Wednesday, May 1st with vessel tours at the dock, Adventure and Battle Sails available Thursday, May 2nd through Monday May 6th barring bad weather. Vessel tours are open to the public for a suggested donation of $5 per person. Come check out the ship and meet the crew! More information and ticket purchases for Adventure and Battle Sails can be found on their website www.historicalseaport.org. While you are downtown visiting the tall ships take time to discover all the bounty downtown Coos Bay has to offer during their seventh annual Treasure Hunt, Saturday May 4th. This self-guided treasure hunt is from 10am to 2pm. Find your first clue to the treasure on the boardwalk and let the journey begin!! Each clue will take you to the next clue until you have reached your reward and bounty of a treasure chest filled with gift certificates and other great booty supplied by The Coos Bay Downtown Association and participating businesses. 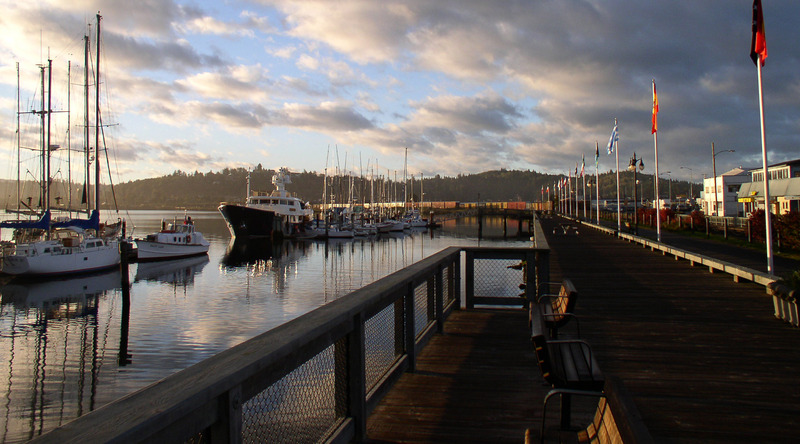 Eat, Shop, Mingle and Explore your Coos Bay Downtown for additional treasures!